An electrifying challenge can distribute the right results. 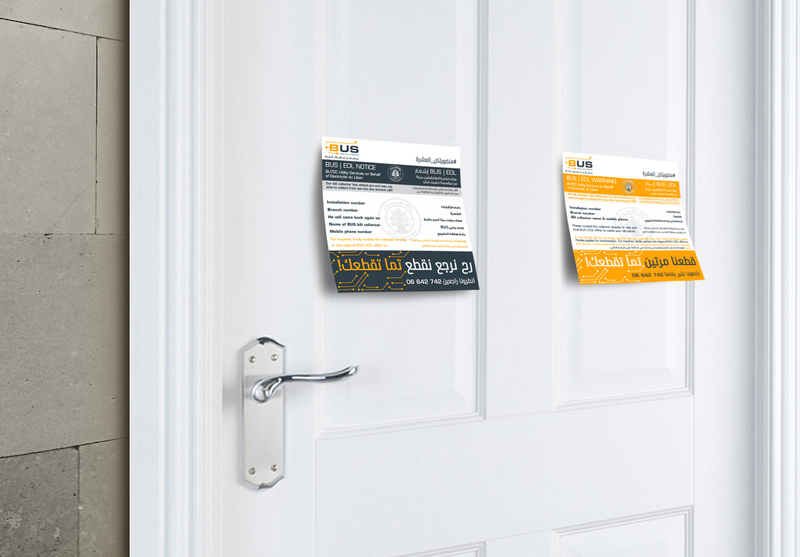 Part of BUTEC Group, BUTEC Utility Services (BUS) features both B2B and B2C business models. Working for Electricité du Liban, it designs, implements, operates and even maintains the electrical distribution network and also provides customer and metering services for approximately 30% of Lebanon. Cooperating with partners from around the world, BUS is an electrical Distribution Service Provider (DSP) typified by knowledge and expertise. The electricity industry has faced issues in Lebanon for years. Financial, technical and commercial losses. Setbacks. Mammoth fuel bills. A tariff structure not in-line with production and distribution costs. Etc. Because of all these issues, EDL launched the DSP project to bring together several tasks in one new framework. This is how BUS came on to the scene. While not responsible in any way for the power cuts plaguing citizens, BUS focuses on making distribution to customers as smooth as possible. 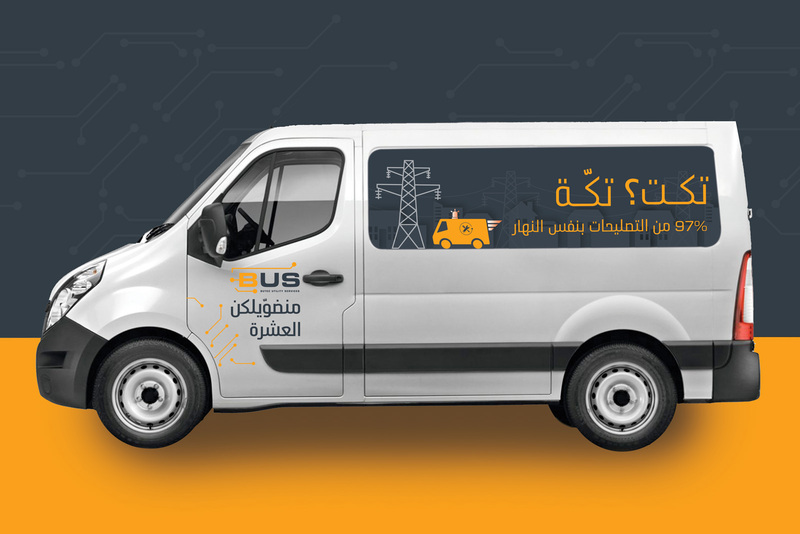 The above insights and key fact that BUS is in no way responsible for Lebanon’s insufficient electricity production made it as clear as light that our challenge was to change public perception and create awareness about the true responsibilities of BUS. This was especially tricky since the only “interaction” the brand had with their audience was the bill collector or the contact centers…and both give the impression that the audience is dealing with EDL rather than BUS. Our work spanned over 3 years. 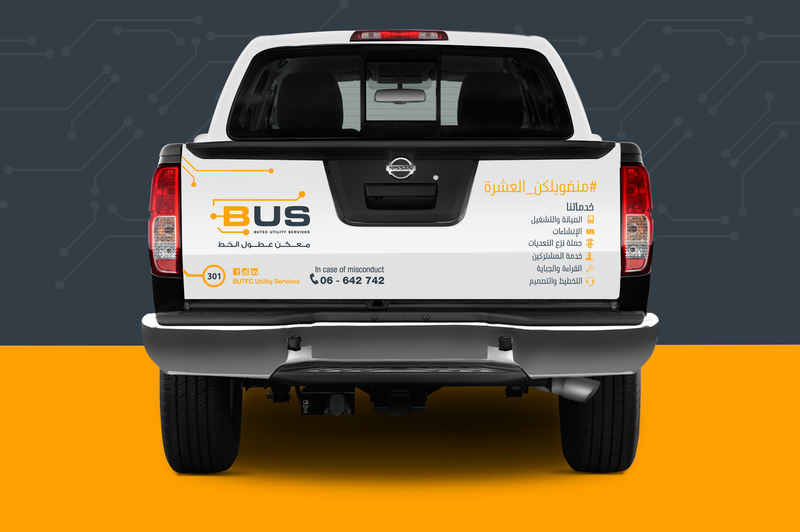 It started by working in collaboration with a market research company to understand the public’s perceptions of BUS. This helped us devise an electrifying communication strategy with the power to change perceptions. The results of the market research confirmed our initial thoughts that the public weren’t aware of the difference between BUS and EDL or that BUS was solely a distribution service provider and hence had nothing to do with electricity production. BUS wanted to create a campaign beyond social media platforms to remind their audience about their services and further adjust their audience’s perceptions. 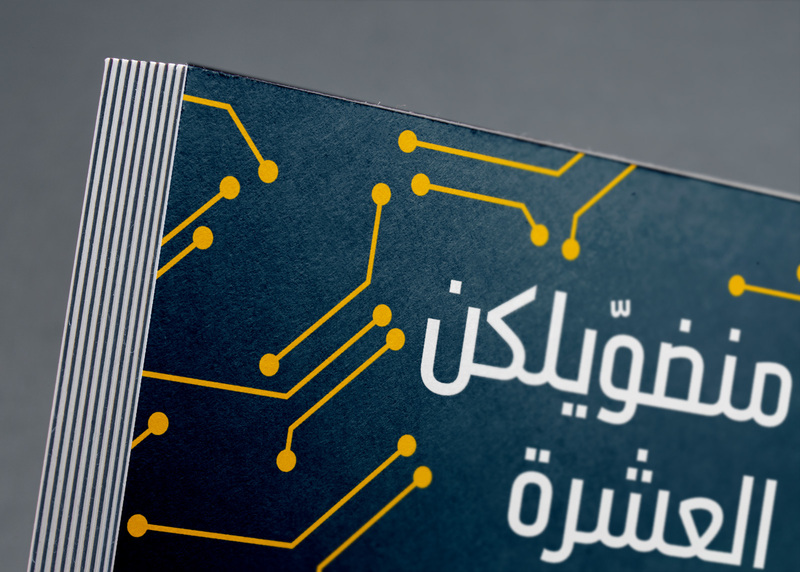 The campaign was in Arabic to best cater to the audience and it was based on everyday Lebanese idioms twisted in light of the services showcased in the campaign: fast repair, free service, coverage area, etc. 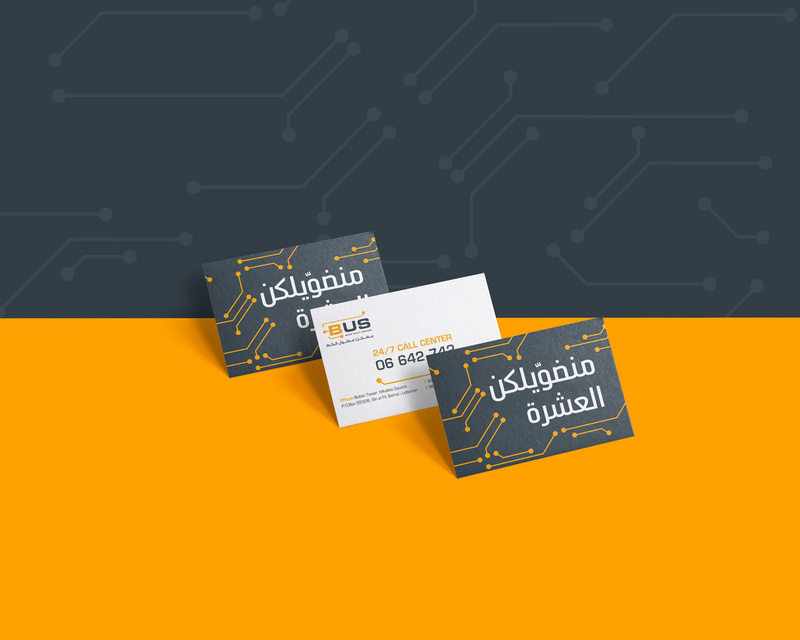 The campaign spanned different channels: the company fleet, contact centers, social media platforms, as well as an online advert with the talented Fouad Yammine. The video tackled the series in a light and witty manner relatable to all Lebanese.